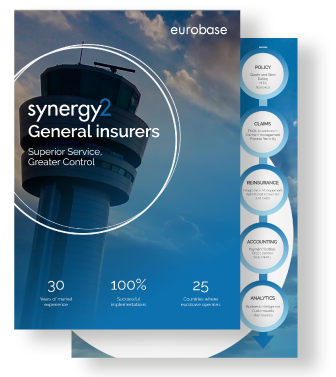 synergy2 is a global solution for general insurers that provides complete self-efficiency. This allows you to adapt to changing market conditions and business channels ahead of your competition. Cover all your business processes for underwriting, claims, outwards reinsurance and accounting thus avoiding re-keying and providing you with the coveted ‘single version of the truth’ across all operations. Everything runs more smoothly when your operations are synchronised. synergy2 is a fully integrated insurance solution for the whole of your insurance operations whether message fed or user entered. synergy2 provides a comprehensive suite of insurance capabilities and enterprise features in a single, integrated solution that leverages a single database and user interface. Our platform creates opportunities for legacy system consolidation and data deduplication whilst streamlining your administrative and service offerings. One system, many lines: Build and deploy new products, rating and documents. React to the market, remain ahead of the competition and energise the underwriting process. A single unified view of your relationships, from which you can fully manage activities and opportunities allowing you to attract and retain loyal customers, brokers and employees. Move faster, innovate faster, and work smarter to enhance your customer experience, and respond effectively to ever-changing risks and regulations. Significant reductions in processing times and operational costs. Grow GWP volumes without increasing headcount. synergy2 provides complete back office support for your partners, underwriters and claims people. A complete business platform that allows you to integrate with other applications and aggregators. As companies evolve, so too does the technology that underpins their operations. 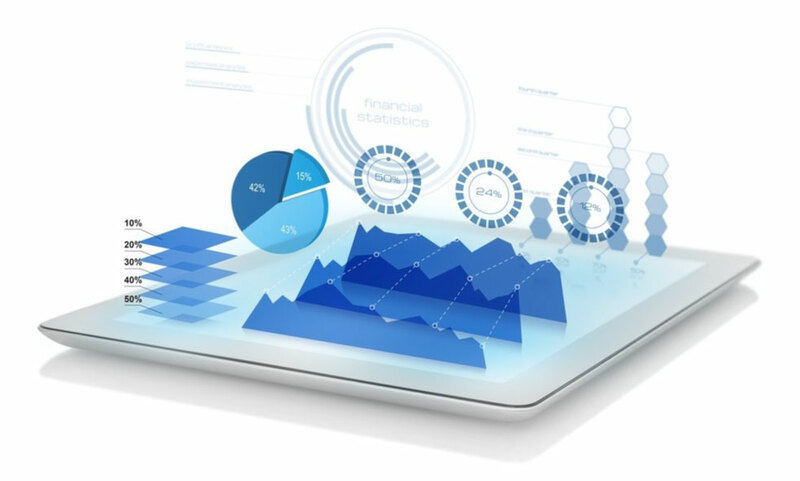 Over time this typically results in disparate systems which are not fully integrated and do not deliver the operational efficiency, performance indicators, and management overview which is becoming increasingly critical for businesses to be successful in today’s economic climate. The synergy2 platform enables insurance companies to harmoniously bring together the technology used across their operational landscapes – all within a single, integrated platform.